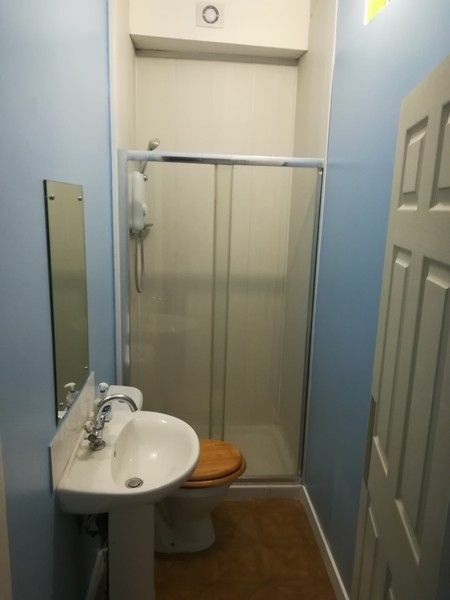 Nice, Clean, Quiet, One Bed, Self contained ground floor flat. Secure entrance door leading to Hallway, 4 internal rooms, Living Room, Single Bedroom, Bathroom & Kitchen. 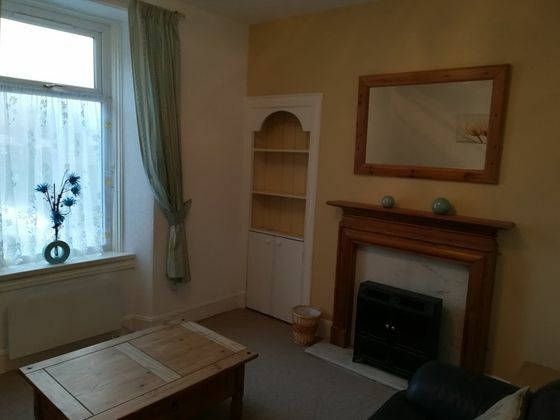 Electric Heating, UPVC Windows, Newly Renovated / Re-Decorated & New Flooring throughout. 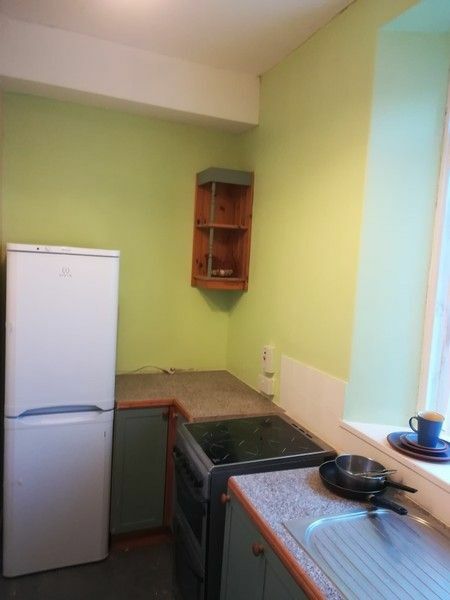 Fitted Kitchen with Auto Washing Machine, Cooker & Fridge Freezer etc, Furnished as seen. Sky Dish and BT phone line installed, No Gas, All Electric via pre-paid key meter. Rent £395.00 Per Calendar Month + £395.00 Refundable Deposit. Applicants Must Provide Contactable Character References from an Employer / Landlord. Centrally located close to public transport links & within easy walking distance of schools / shops. 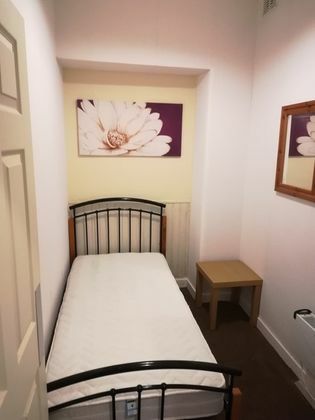 Single occupancy flat, Ideal for a mature working person / OAP, Sorry No DSS, May accept Pets. The flat shares communal entrance door and hallway with 2 other flats with quiet living tenants. Reduced rental fees for long term tenancy. Property advert Ref 4205978 - Is a property advert for marketing purposes only, the information has been supplied by the owner, estate agent or property portal and The House Shop makes no warranty as to the accuracy or completeness of the information. Furthermore we have no control over the adverts content. This property advertisement does not constitute property particulars. Please contact the advertiser to obtain any information regarding The Energy Performance Certificate regarding homes in England and Wales or Home Report for residential property in Scotland.